I was hoping to understand how to paint the differences in animal eyes. I had been asked to do a painting of a jaguar for the Northern Jaguar Project. 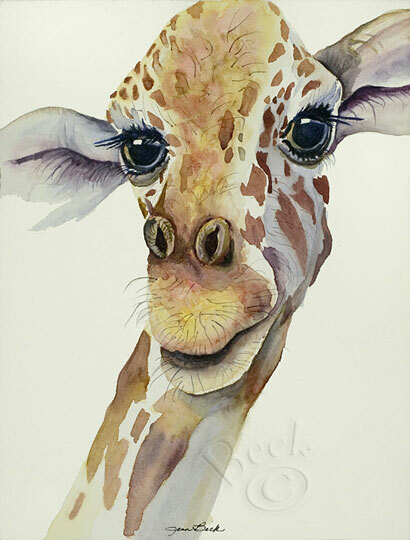 Painting this giraffe was joy.